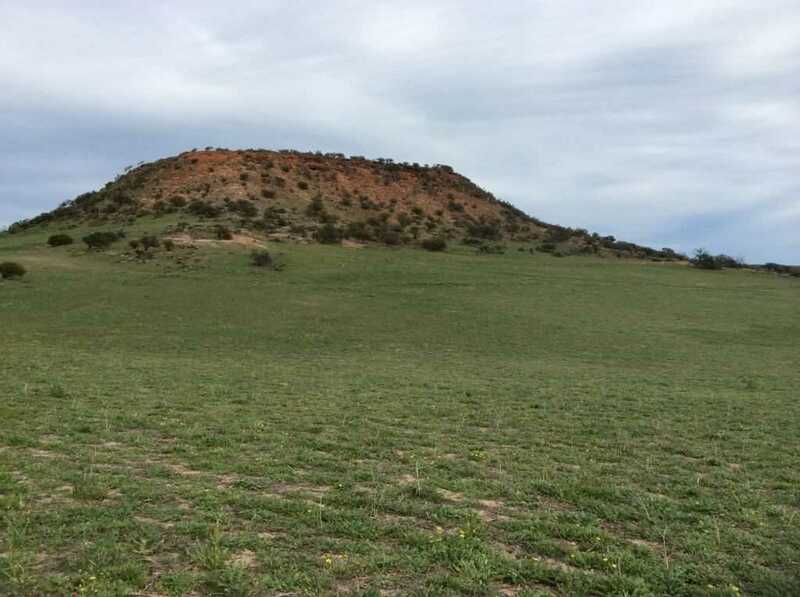 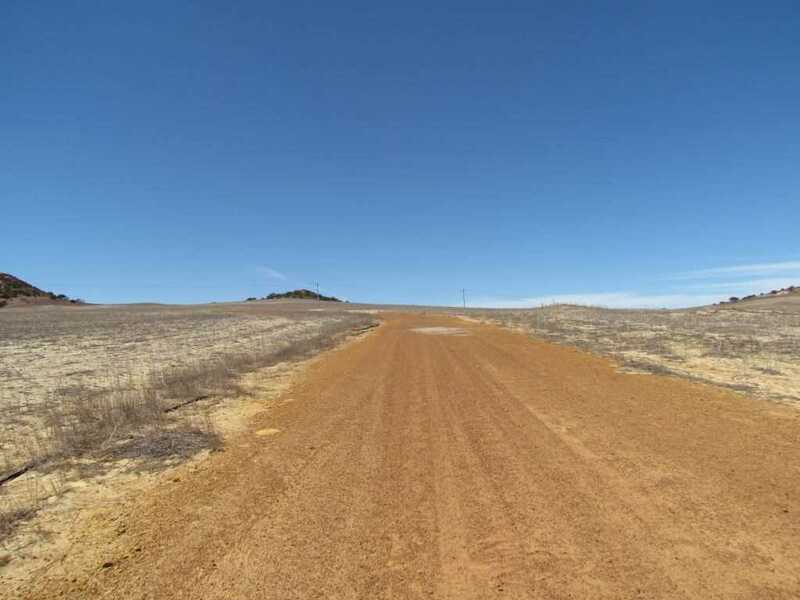 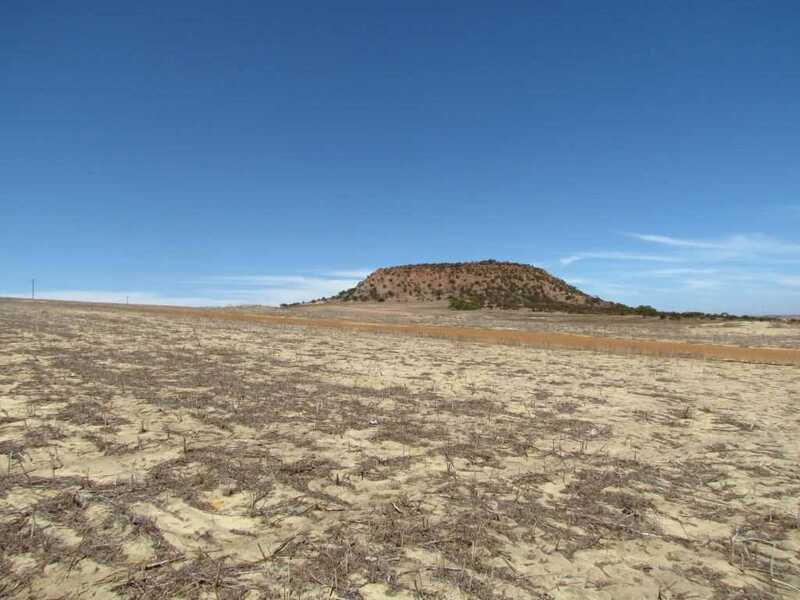 Lot 9500 is located in the Shire of Chapman Valley on the Chapman Valley road in the locality of Narra Tarra 20 kilometres east of the CBD City of Greater Geraldton and only 18 kilometres from the Nabawa town site. 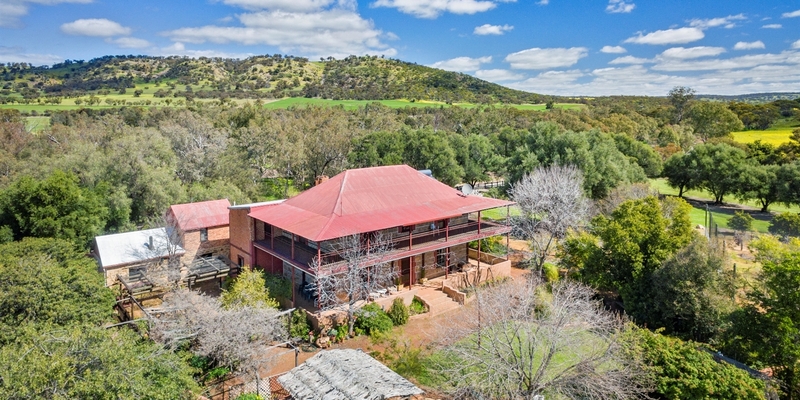 The property has excellent access with bitumen road frontage and is situated in the picturesque Valley district surrounded by small lots and traditional farming properties with the Moresby ranges to the west the property enjoys panoramic views and has many excellent building sites, development potential is considered high, currently the farm is unoccupied. 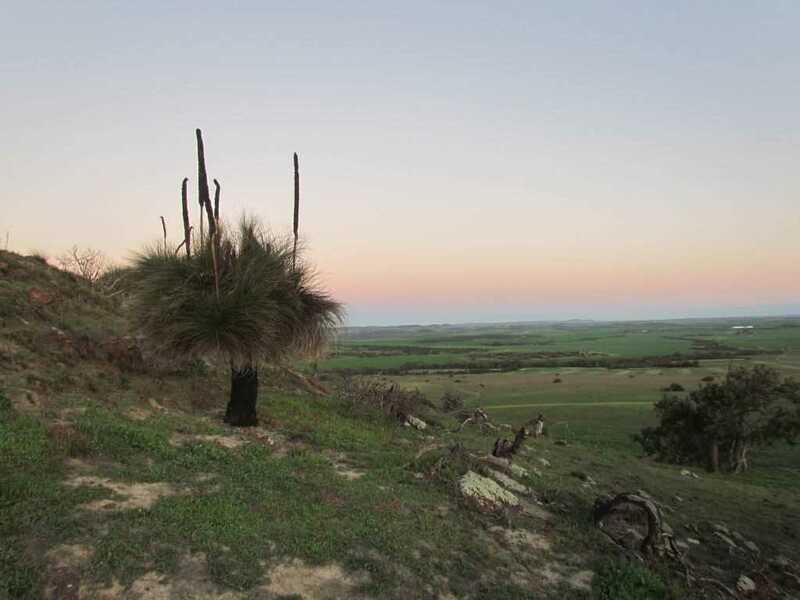 The property is currently being used for stock grazing on Canola stubble and is ready for immediate possession. 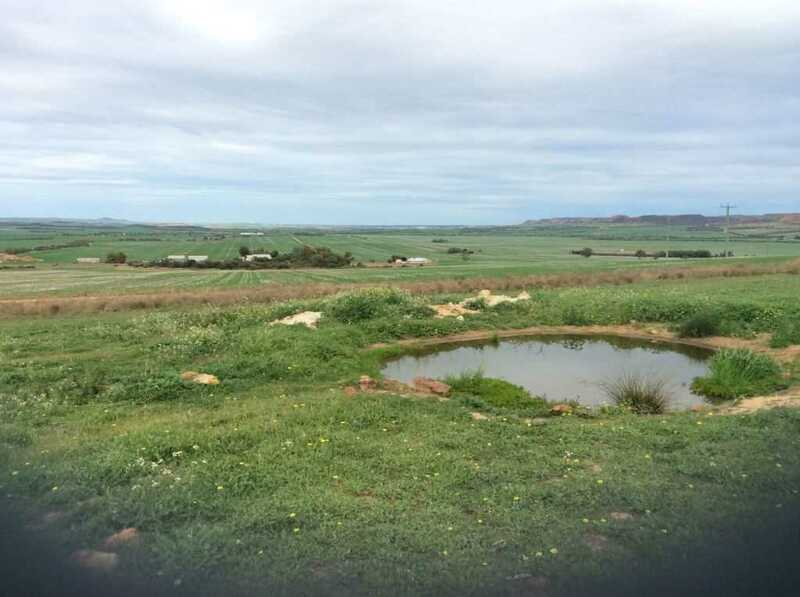 Lot 9500 is vacant farming land fully fenced on the boundary with power available on the property and there is currently one bore and a soak supplying stock water. 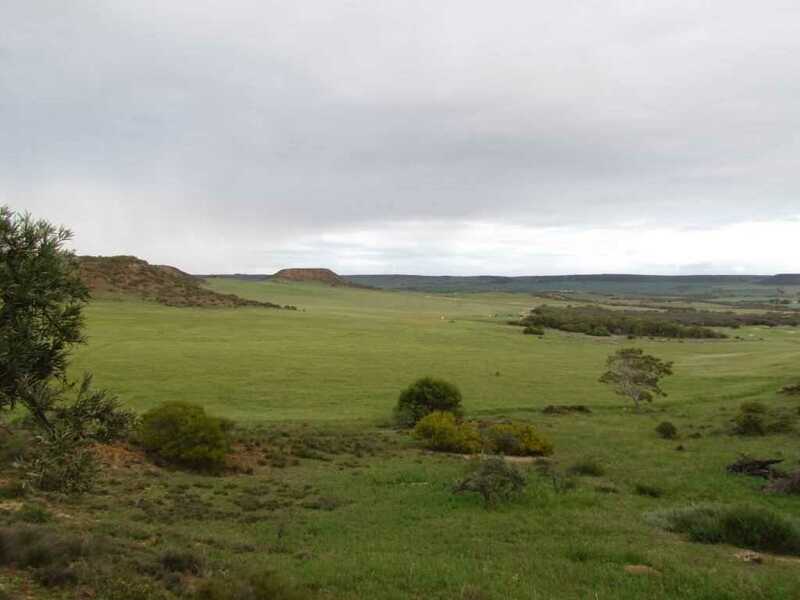 The property totals 335.74 ha (829 ac) of which approximately 225ha (555 ac) is considered arable with the remainder hill top, remnant vegetation suitable for grazing. 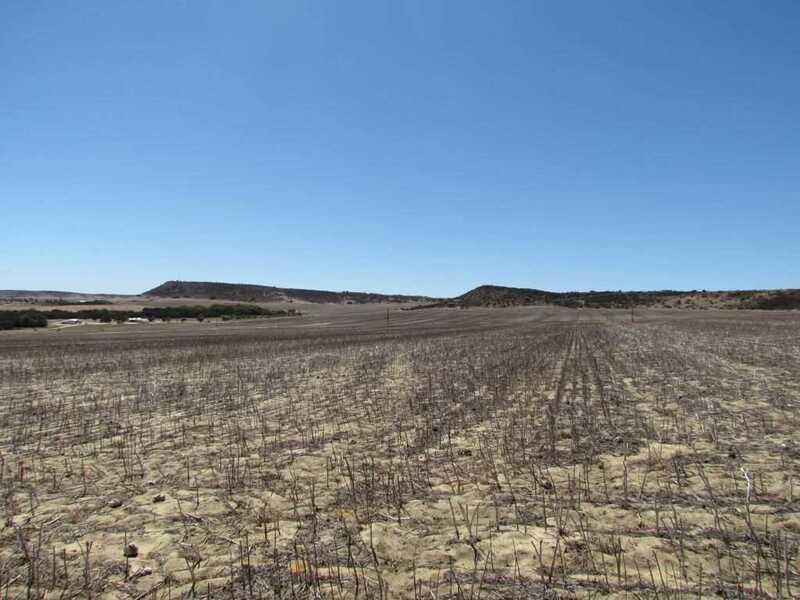 The property had been granted approval for sub-division into 16 x 20ha lots with some earthworks completed however without appropriate documentation/confirmation being available this cannot be evaluated consequently the property is currently zoned rural and is considered to be a general farming property.